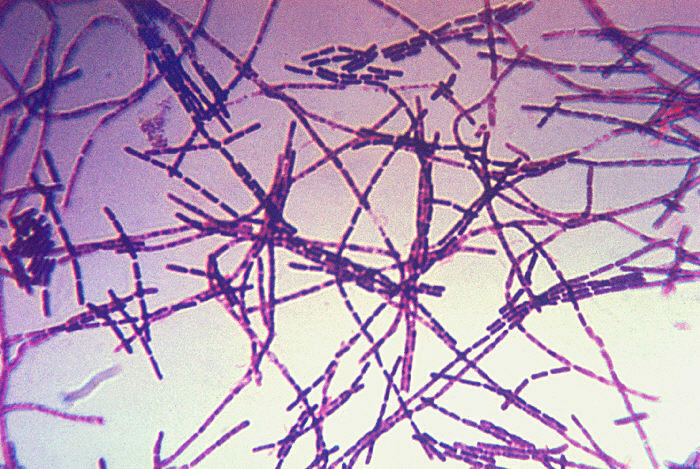 Officials with the Public Health England, Wiltshire Council, and DEFRA confirmed a case of anthrax in a cow on a farm in the Westbury area of Wiltshire. An isolated case of anthrax disease in a cow was confirmed at a farm in Wiltshire in October 2015 following the death of the cow. Movement restrictions were imposed at the farm and the animal’s carcase was incinerated. No other animals have been affected. 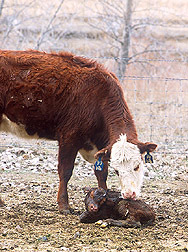 The previous outbreak in livestock in Great Britain was in 2006. The last case of the rare disease was almost 10 years ago on a beef farm in South Wales. Two cows died on the farm in Rhondda Cynon Taf in April 2006. When conditions become favorable, the spores germinate into colonies of bacteria. Anexamplewould be a grazing cow ingests spores that in the cow, germinate, grow spread andeventually kill the animal.